GlassFish is a fully-fledged open-source reference implementation of Java EE application server for developing and deploying Java-based applications. 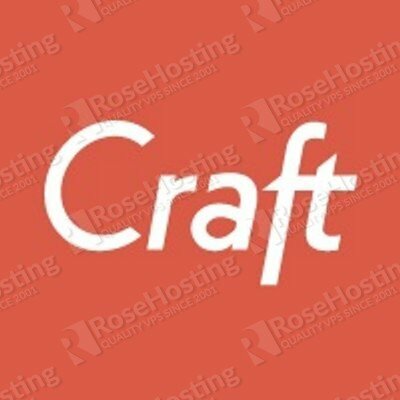 It supports JPA, JSF, JSP/Servlet, JMS, RMI, as well as many other Java-based technologies. It also provides both web and CLI-based administration consoles for easier configuration and management of your Java applications and their respective components. 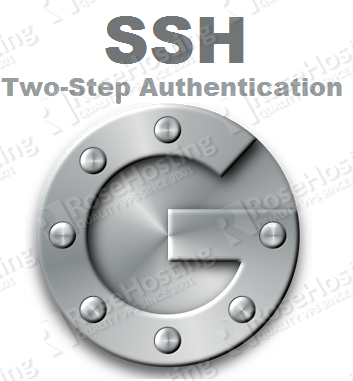 GlassFish is being maintained and developed through the GlassFish Project. It is licensed under the Common Development and Distribution License (CDDL) as well as the GNU General Public License (GPL). The project is currently sponsored by Oracle. 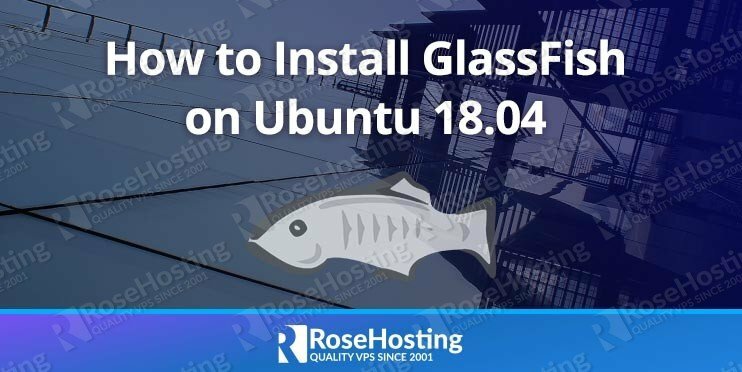 In this article, we will show you how to install GlassFish on a Linux VPS with Ubuntu 18.04 OS. Of course, you don’t have to install GlassFish on Ubuntu 18.04 if you have use one of our GlassFish Hosting plans. If you do, you can simply ask our support team to install GlassFish on Ubuntu 18.04 for you. 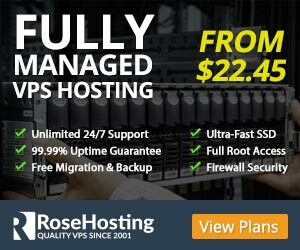 They are available 24/7 and will be able to help you with the installation. PS. If you enjoyed reading this blog post on how to install GlassFish on Ubuntu 18.04, feel free to share it on social networks by using the shortcuts below, or simply leave a comment. Thank you.